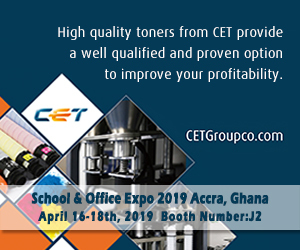 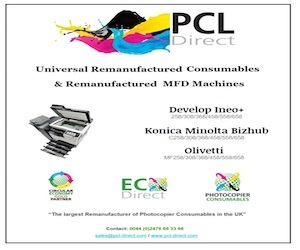 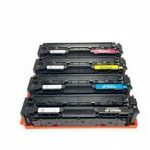 The company has announced the launch of a new full colour set of remanufactured printer cartridges for use in HP printer models. 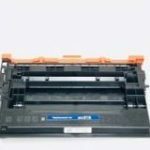 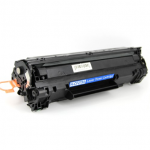 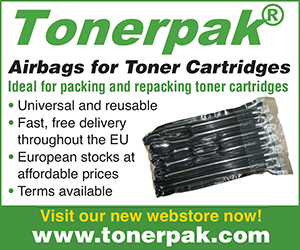 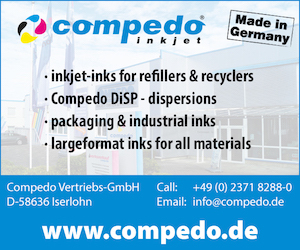 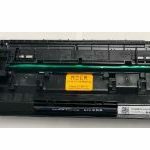 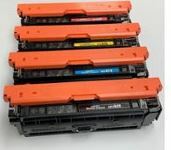 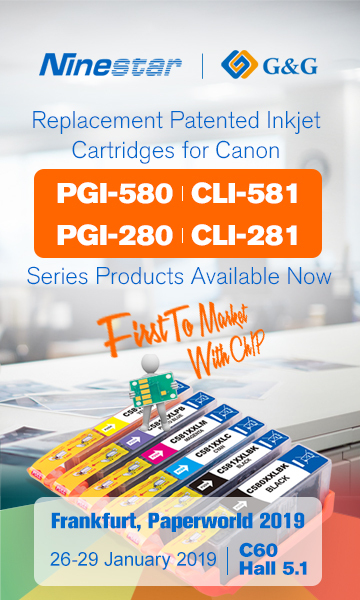 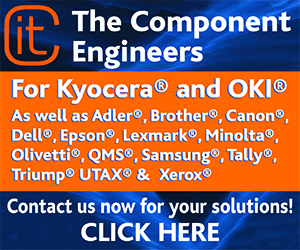 These new remanufactured cartridges are designed for use in HP Color LaserJet Enterprise M552dn, M553n, M553dn, MFP M553dnm, M553dh, M553x, MFP M577dn, MFP M577dnm, MFP M577f, and MFP M577z devices. 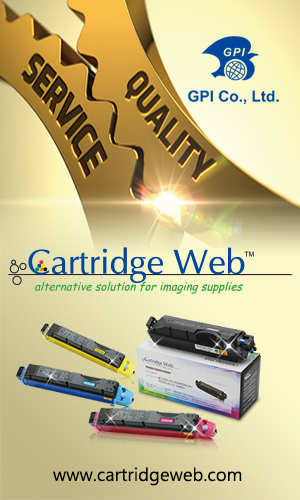 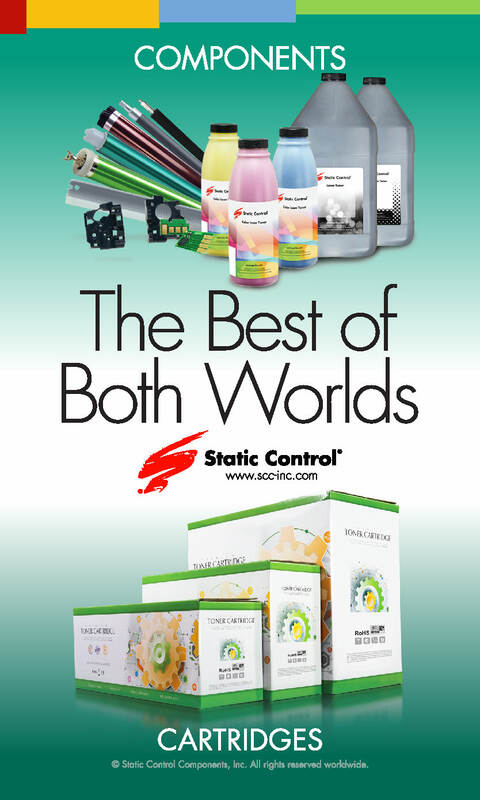 The black cartridge offers a page yield of 12,000 pages while the CMY cartridges offer a page yield of 9,500 pages. 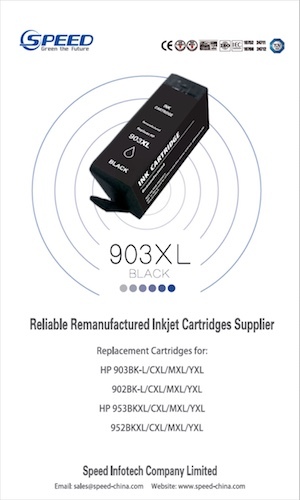 For more information go to www.lmisolutions.com.